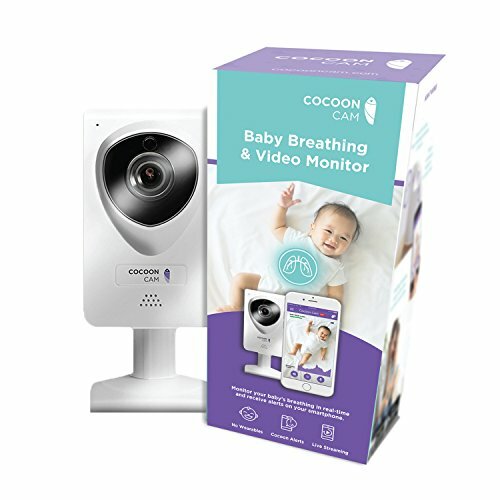 The Cocoon Baby Video Monitor differs to a lot of the standard video baby monitors on the market as it uses cloud-based technology in order to allow for parents to stream the feed from the camera to the parent’s smartphone, this offers the advantage of being able to receive the stream from wherever you are, and not having to worry about wandering out of range. 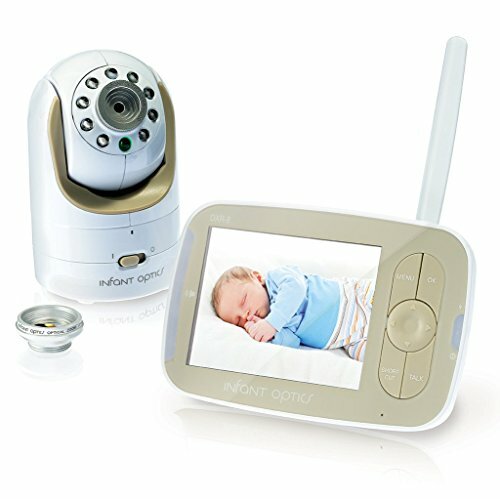 As well as this, this product also offers the ability to monitor the baby’s breathing, meaning that if anything goes wrong that the camera might not pick up on, you will still be informed and able to do something about it. The Cocoon Baby Monitor offers to stream directly to the user’s smartphone through cloud-based services. This is a huge advantage over other monitors that come with a screen module as most people tend to have their phone on them at all times, meaning that there is nothing extra to carry around. As well as this, because the server is cloud-based, the program is constantly updating and improving itself. This means that any bugs or problems are likely to be worked out quickly and fixed without having to buy a new module. 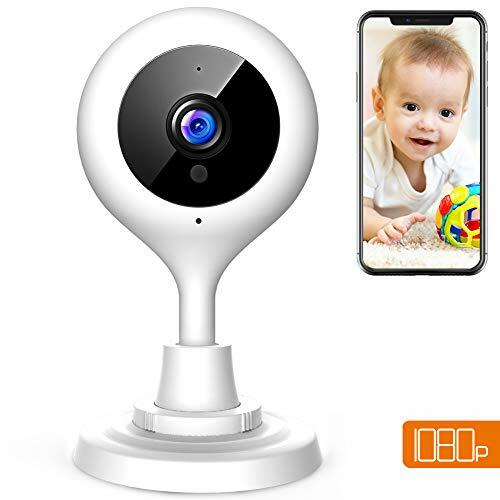 The camera that this product uses, as with many other baby monitors, comes equipped with both day and night vision modes, meaning that parents are capable of monitoring their child at any time, without having to worry about low light affecting their visibility. The camera also comes equipped with two-way audio, meaning that as well as hearing your baby, your baby can also hear you when you speak to it, without you having to be in the same room as it. The other unusual feature that this product offers is the ability to monitor the baby’s breathing. This feature, although not offered in many other baby monitors, is absolutely crucial to be able to ensure the wellbeing of the baby. As babies do not move much when they breathe, it can be difficult to ensure that it is still breathing healthily through visual cues alone. The cocoon cam offers the ability to monitor your baby’s breathing for you and collates the data into a useful real-time graph on your phone. As well as this, the product will send you alerts if there’s a concerning development in you baby’s breathing, meaning that you can go about your life without having to constantly stare at the baby monitor. On top of this, the breathing monitor does not require the baby to wear anything, meaning that there is nothing to make it uncomfortable or otherwise distressed. The breathing monitor is also able to tell how well the baby’s breathing regardless of whether it’s swaddled or not, meaning that you can continue to put your baby to sleep as you did before getting the monitor, which further reduces distress to the baby. Video and data streamed straight to your smartphone – eliminating the need to carry around a separate monitor screen. Monitors your baby’s breathing without the need for wearables. The camera includes both night and day vision modes. Two-way audio allows for communication with the baby without having to be in the same room. Cloud stream means that you’re never out of range of the camera. The cloud-based operating system constantly updating and improving, meaning that any bugs or problems with the server will be quickly solved. The cloud system also means that you can tune into the camera from anywhere at any time, this means that if you work nights or travel a lot, it’s possible for you to see and talk to your child without having to be there. No battery means no worry about the camera running out of charge. Extra security features ensure that no-one else can use the camera to look at your baby. The cloud-based operating system is a subscription, and as such you have to pay a monthly fee in order for the product to work. As the product relies solely on the cloud-based server, if the company was to ever shut down they server, the product would be made absolutely useless. Lack of battery means the camera has to run off of mains power, meaning if there isn't a mains outlet near your baby’s crib, you can't use the product without an extension lead. The static camera doesn't share the versatility in views offered by some other monitors on the market. Product only allows for use of a single camera. The product is relatively expensive without the additional subscription to the cloud service. The app takes up a considerable amount of battery life, and so drastically reduces the time your phone will last without charging. Overall, the Cocoon baby monitor is an incredibly innovative step forward in the world of baby monitors. 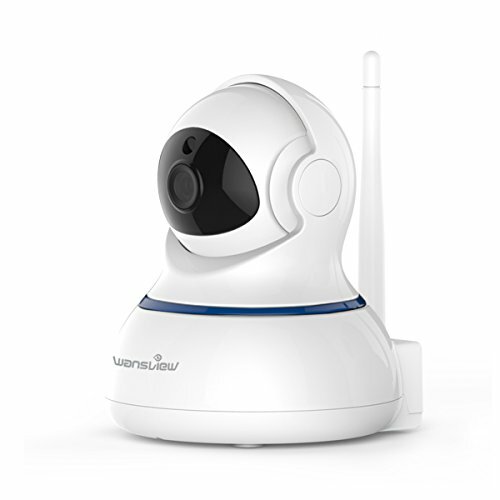 Its ability to stream straight to the user’s smartphone allows for parents to view the camera and use the audio features from anywhere in the world. On top of this, the ability to monitor the child’s breathing allows parents to rest assured that their child is fine in the bed and is breathing healthily. Despite this, however, the product is not without fault, the fact it relies solely on a monthly cloud-based subscription means that it has the potential to become very expensive. This also puts the user at risk of having the servers shut down and the product effectively becoming useless. On top of this, the static camera means that users are unable to track a mobile child around the room as they could with other models of the monitor. 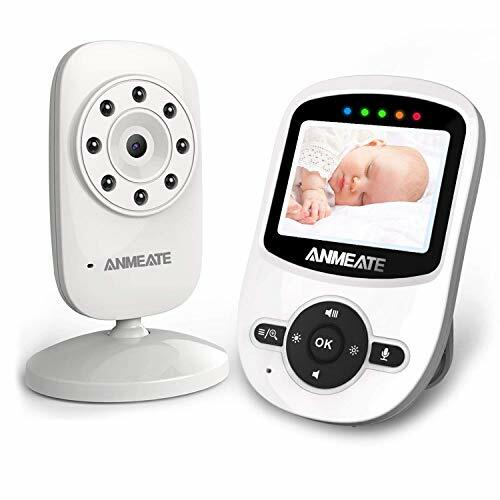 All in all, the cocoon baby monitor is a solid product for those with newborn babies, however, if the customer wishes to use the monitor further into the child’s life, it may be worth considering some of the other available baby monitors.